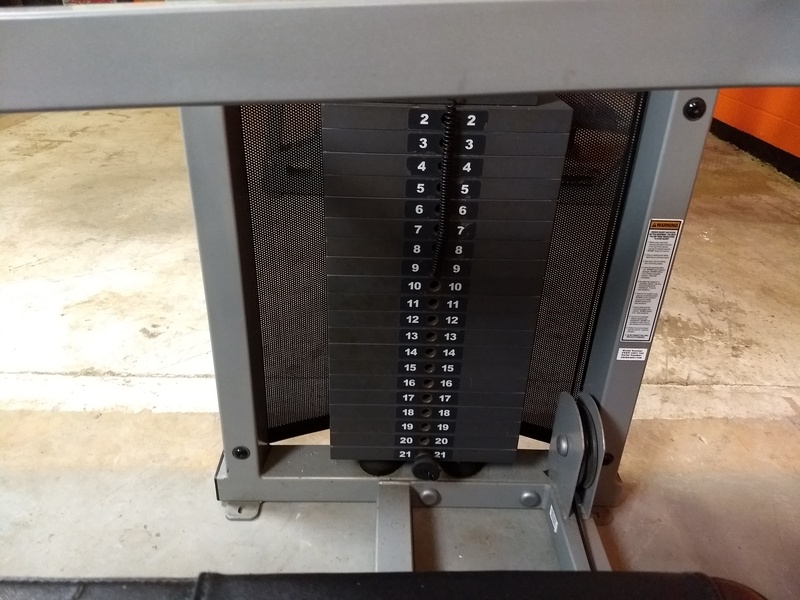 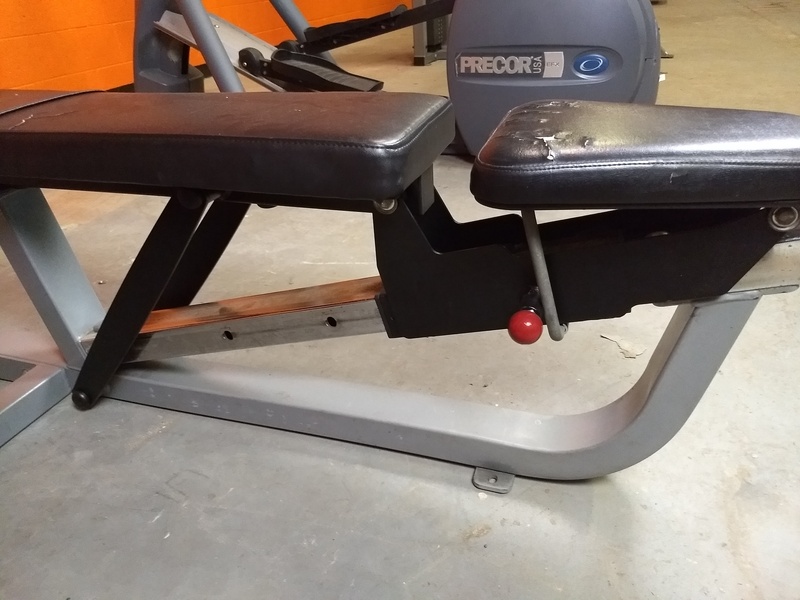 This Multi Press takes care of three different exercises, saving you valuable floor space. 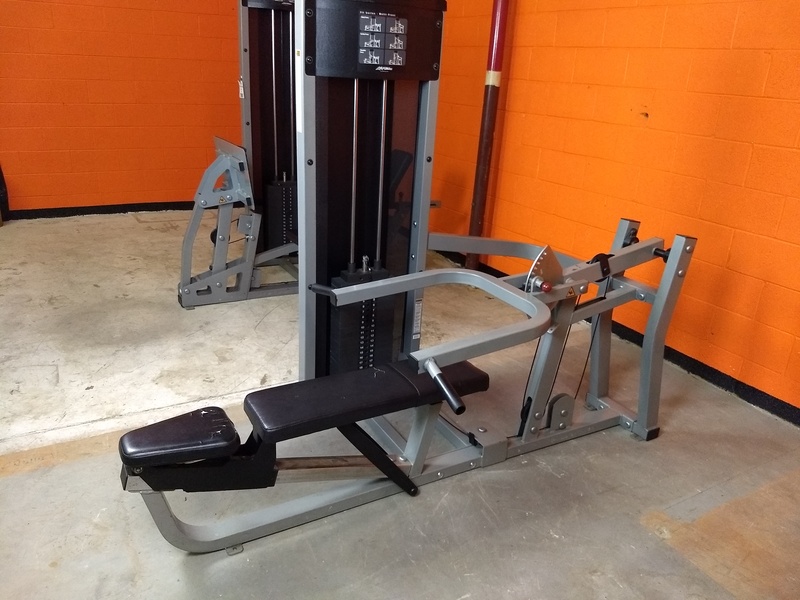 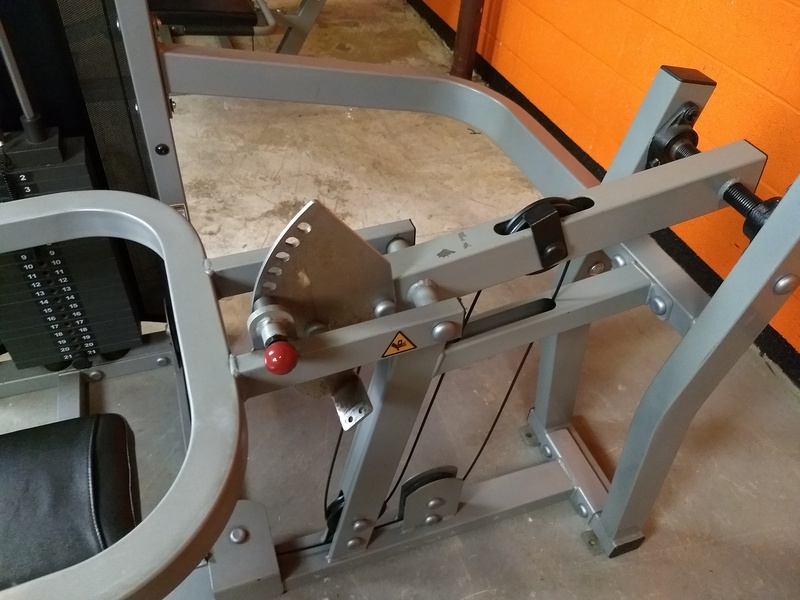 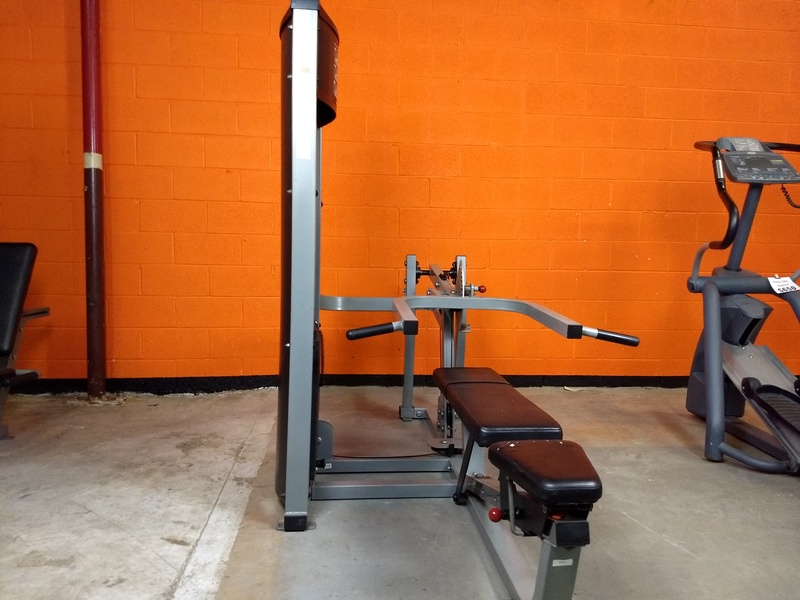 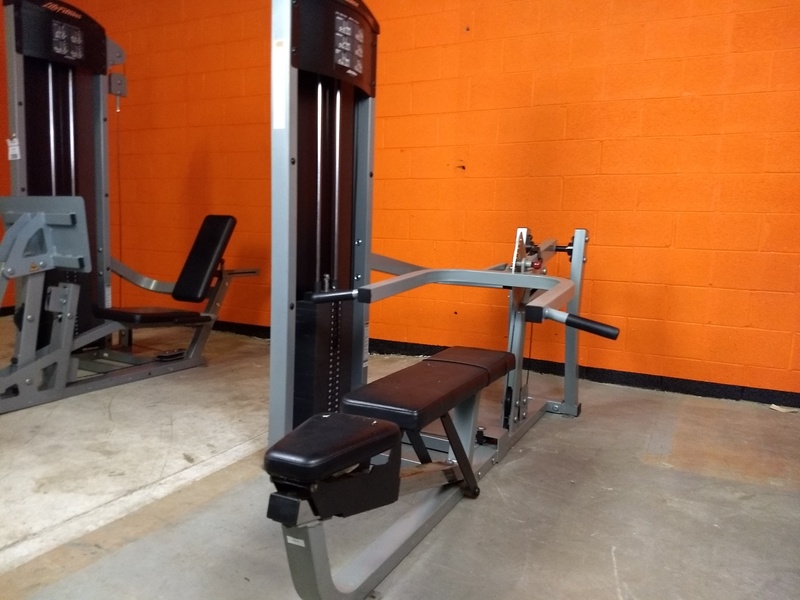 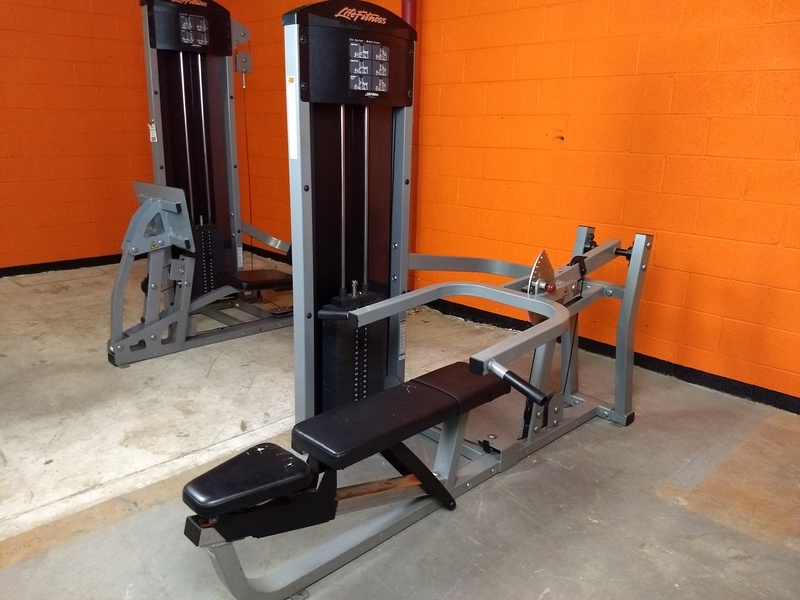 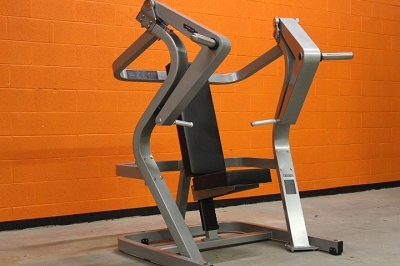 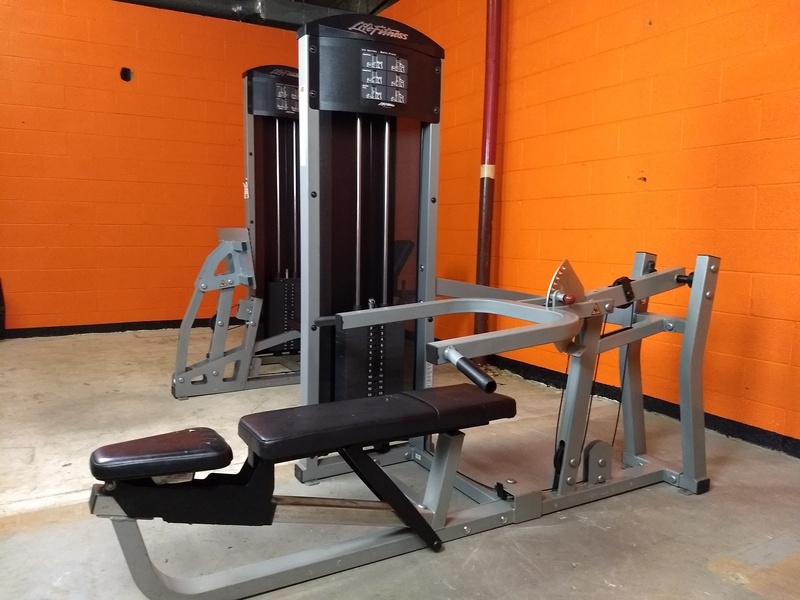 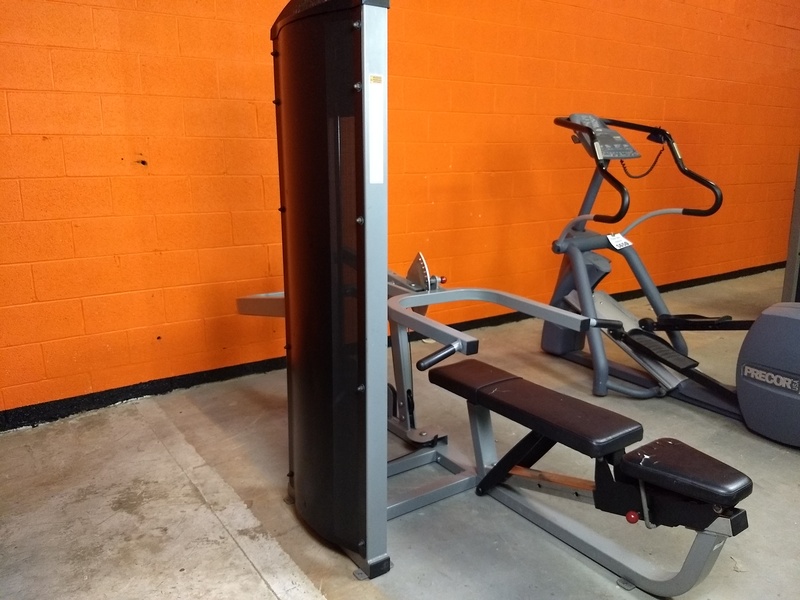 The Life Fitness Multi Press does flat chest press, incline chest press, and seated shoulder press. 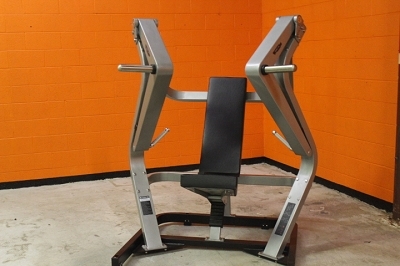 This piece is fully commercial, and though used, it is in great condition.